Lakota Plumbing in Westminster serves Denver, the surrounding communities as well as the Boulder area. 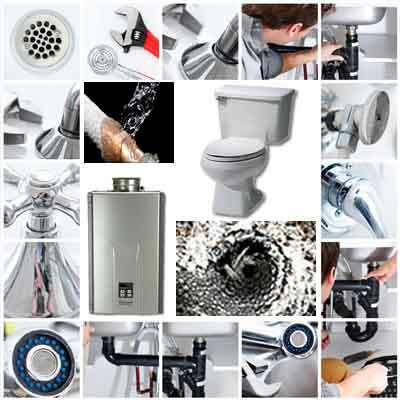 Whether you are a commercial or residential customer, we have many years of experience in solving your plumbing needs. Lakota Plumbing's highly skilled plumbers will accurately diagnose your plumbing issues. From plumbing fixtures and plumbing installation for new construction to leak detection and repair, we can handle all your plumbing situations. Our friendly plumbers will make sure that your problems are fixed quickly and to your satisfaction. We offer 24/7 emergency plumbing services.